New Year wouldn't be complete without the premier of the world's most watched musical-reality show, American Idol. And this year, as it becomes more challenging than ever - with its new set of judges namely Keith Urban, Jennifer Lopez and newbie Harry Connick Jr. - American Idol Season 13 is kicking off with its primer this Thursday, January 16, 2014, 6 p.m. on Star World. A new batch of amazing hidden talent is set to amaze the world as thousands of American Idol hopefuls showed up during the nationwide auditions held in different cities around the US - Salt Lake City, Utah; Detroit, Michigan; Atlanta, Georgia; Boston, Massachusetts; Austin, Texas; and Omaha, Nebraska. Leaving no stone unturned, the show is about to showcase the brightest singing talents in the US. This year, American Idol Season 13 is promising to present mind-blowing talent and an array of colorful personalities throughout the much-anticipated episodes of the screening process. Country sensation Keith Urban, who was a first-time judge in Season 12, is returning for his second year on the show, while pop superstar Jennifer Lopez is coming back to the judging panel after leaving it at the end of Season 11 – a first in American Idol history - and the newcomer judge and multi-awarded singer Harry Connick Jr. is joining the team to complete the panel. Musical Director Rickey Minor is also coming back to the show, so expect some exciting turnout on this season's show. Avid followers of the world’s most successful reality TV series in Asia know that Star World is where it’s at to get your best fix of American Idol. 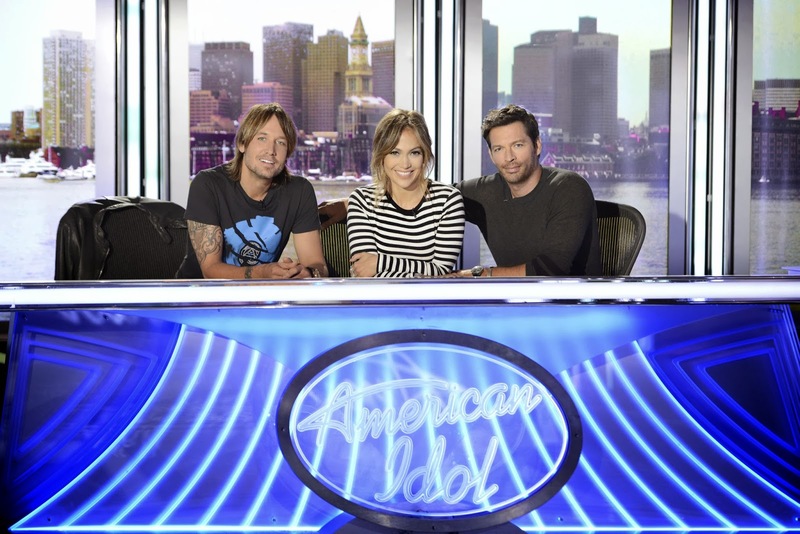 So, make sure to catch American Idol Season 13 when it premieres on January 16, 2014 at 6 PM, live via satellite, with its encore telecast at 8 PM and 11 PM – only on Star World! Let's hope that there's another Pinoy pride in this season!